You are well on your journey to success and we are thrilled to welcome you as new members of the Tech Talent Pipeline. 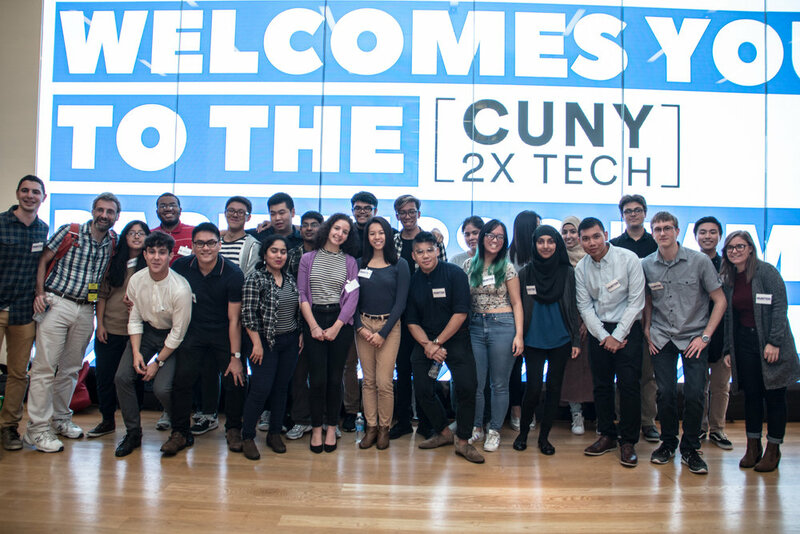 Your voice, your insight and your experiences are all welcome as you continue your journey as #NYCTechTalent. Check back for more updates about how you can get involved. In the meantime, look around the site and make sure you sign-up so you can stay connected in the weeks ahead. We’re so happy to for your continued success and look forward to building the pipeline with you in the months and years to come!